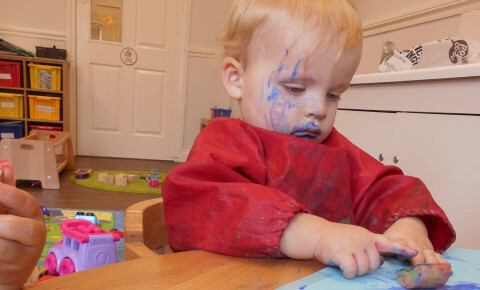 Today we have been getting very messy in the baby room. 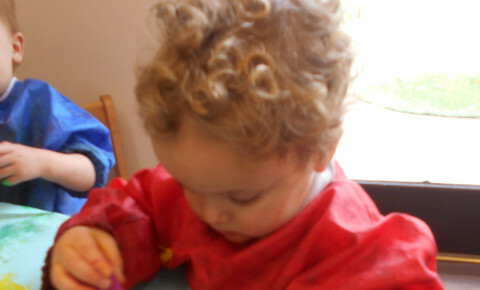 Rabbits children have been exploring the colours and marks they can create with different materials. The children used fingers, blocks, duplo and brushes to make all different types of marks. 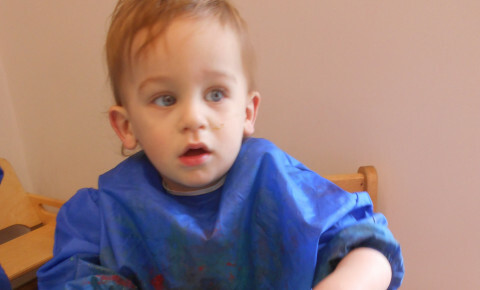 The children got very messy but had lots of fun!